Other posts on this trip: Disney Post the First, Harry Potter Day at Universal Plus All of the Food, Disney Post the Second. This is my last post on our week at Disney, but I wanted to put the photos from the Halloween party separately. 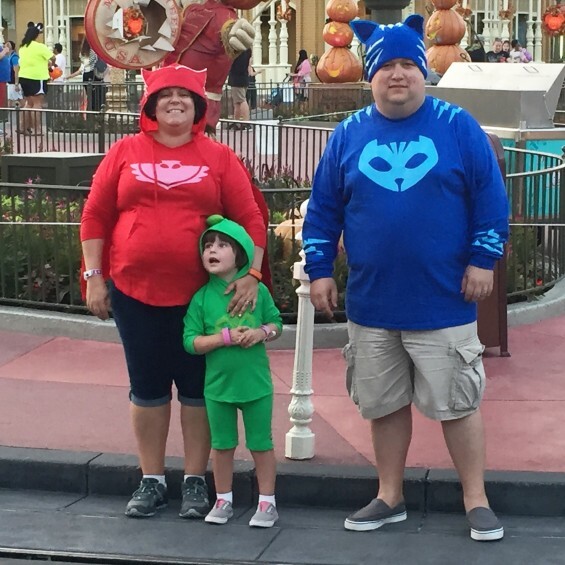 Because that’s where we got to sport our PJ Masks costumes, and it was also my favorite thing from the entire trip. 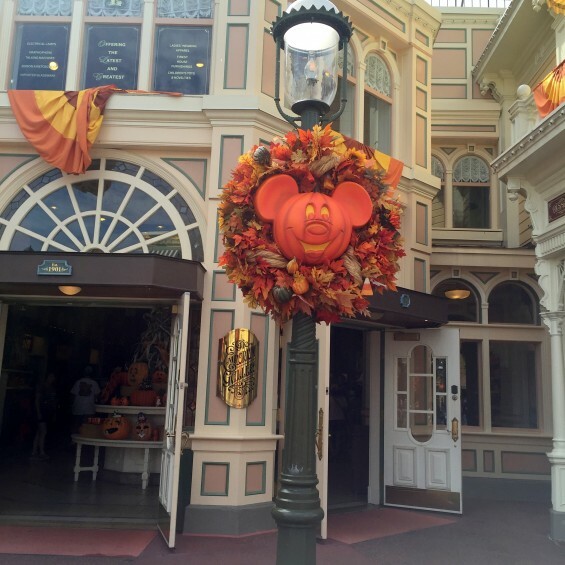 I just loved being in Magic Kingdom when it was spooky (but not too spooky), and how cool is it to get to trick or treat around Disney World? It was pretty darn amazing, I thought. And so did H, we didn’t get home from the party until just before midnight, she just kept going. Other posts on this trip: Disney Post the First, Harry Potter Day at Universal Plus All of the Food. Here’s another batch of photos from our trip last week. I only have one more post to put up with photos, and that’s for the Halloween party with our PJ Masks costumes! I didn’t take as many pictures on this trip because it was such a busy time, but we do have some great ones. Some of our Disney photographer shots are here, too. Disney! We arrived in Disney last Saturday and hit the ground running. 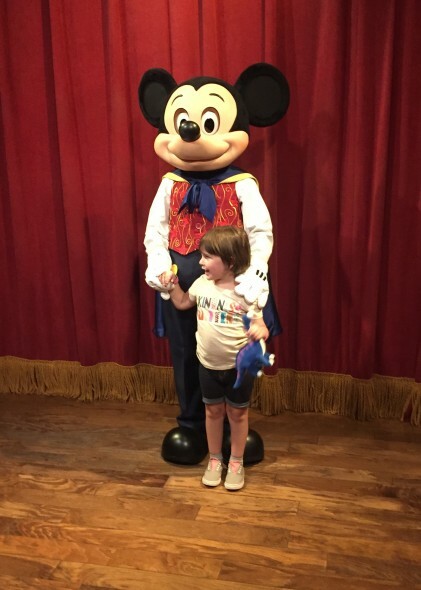 Landed at the airport, checked into the hotel, went straight to Magic Kingdom to meet Mickey. We didn’t last until the electric light parade, but it was a great afternoon and evening. 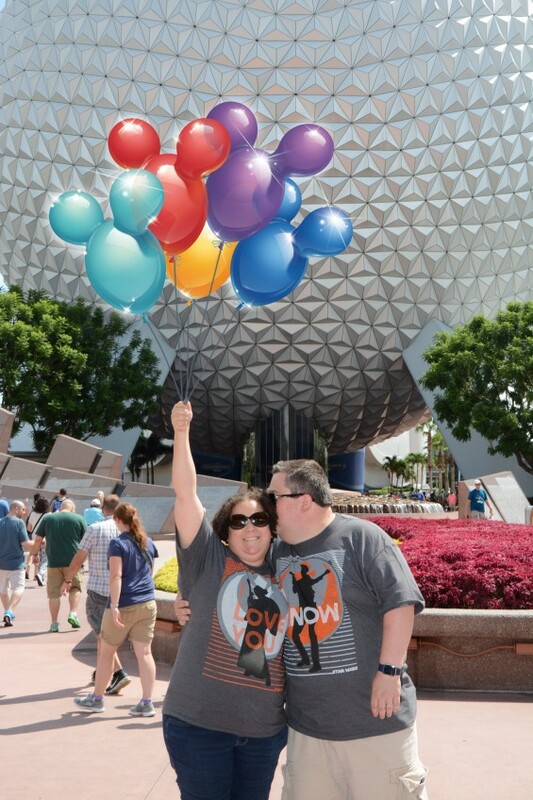 Then we spent the next 2 days in Epcot. 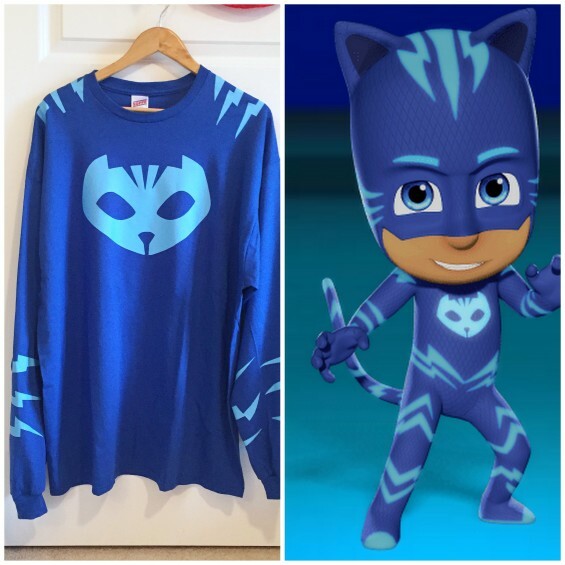 Other posts on this project: PJ Masks Costumes Pt. 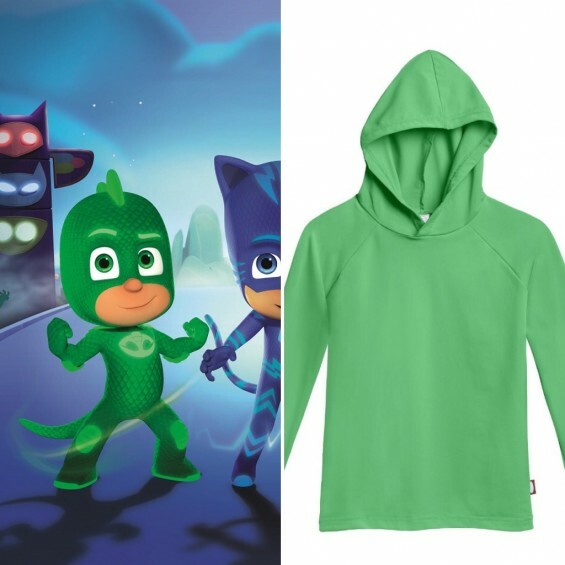 1, PJ Masks Costumes Pt. 2. And now the last of our PJ Masks costumes for Mickey’s Not-So-Scary Halloween Party. Adam’s Catboy. 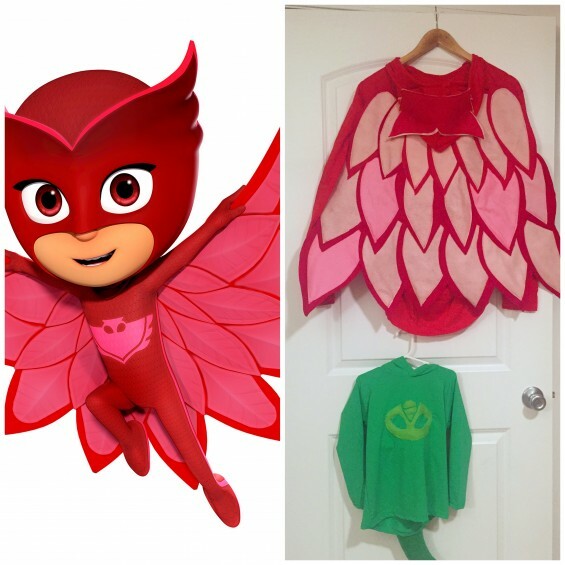 Other posts on this project: PJ Masks Costumes Pt. 1. So Owelette was probably where I messed up the most on these costumes, but Adam’s Catboy had its problems, too. And I did get her figured out. And, I think this might be my favorite costume (and I get to wear it). We’re going to Disney World in September, and even though Halloween will be weeks away we’ll be going to Mickey’s Not-So-Scary Halloween Party. This is H’s first trip to Disney, and it’ll be our first time at the Halloween festivities. So I asked her what she wanted her costume to be, and we looked at some Disney characters and shows that she loves. She immediately settled on PJ Masks, and she was adamant that she would be Gecko, I would be Owelette, and Adam would be Catboy.